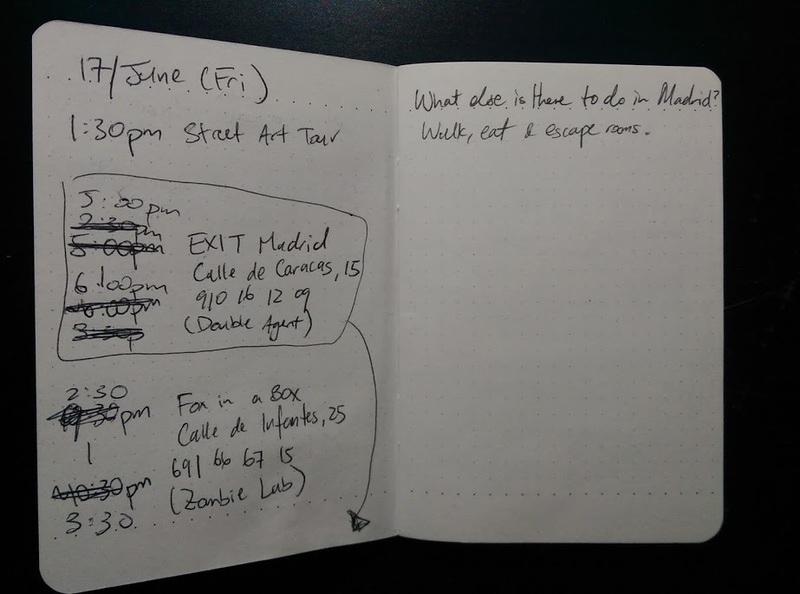 This was our honest-to-goodness itinerary for Madrid (click through to see image). ....We may be slightly obsessed. Reviews coming in the next few weeks!